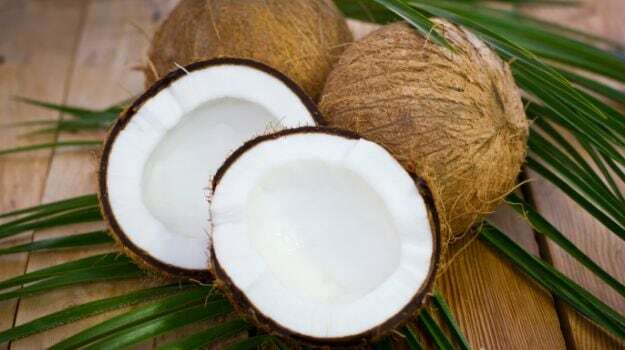 Coconut Recipes- Those scorching days of summer, and our eyes would automatically scan the neighbourhood in search of local pushcart vendors selling coconut water in their tubs. Even a little sip is refreshing, having an unbelievable power to rejuvenate one instantly. 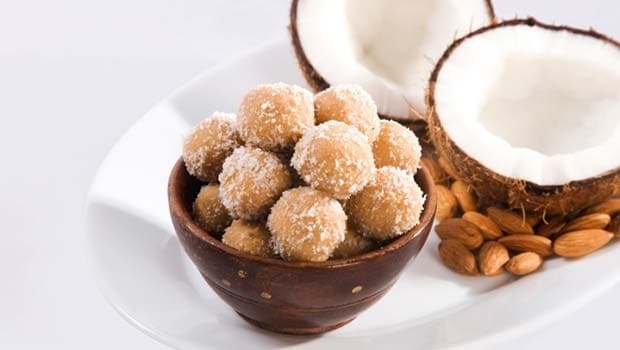 One of the best things about coconut is that you can relish it when it's fresh as well as in the dried form mixed with a variety of nuts and dry fruits. 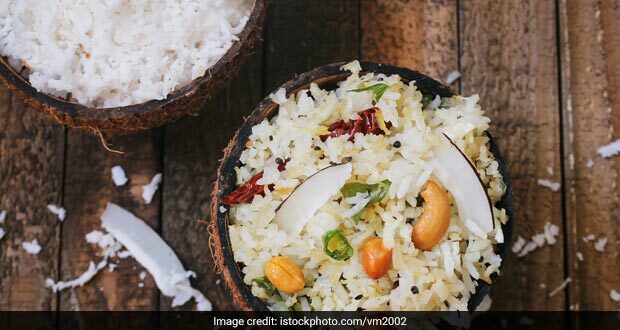 Many of us love to try your hands on some of the most traditional coconut recipes, some secret culinary gems running in the family since years altogether. 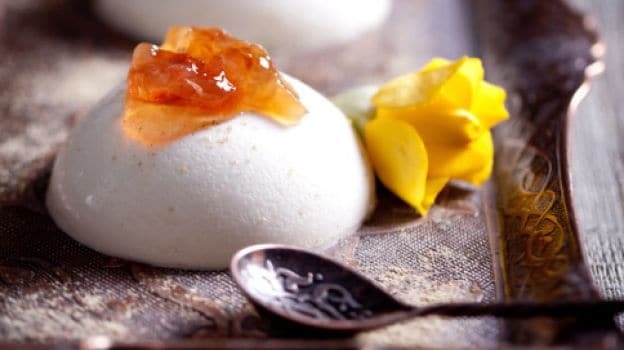 For many of us wooly coconut ladoos, delightful coconut kheer or scrummy coconut barfisare absolutely irreplaceable even when pitched against the fanciest of all imported treats. When it comes to the food that simmers in the local pots of South India, a subtle yet distinct coconut-y flavour is the first thought. Thanks to those rich, coconut-based curries that make the cuisine so popular. The origin of coconut is debatable. Many believe that they were peculiar to the Americas however the derivation of its name (from the word 'coco', meaning 'head' or 'skull' in ancient Spanish) suggests it to be first grown and domestically cultivated in parts of Europe. Today, coconut cultivation almost goes hand in hand with most tropical areas (mostly coastal) of the world including the Americas, India, Indonesia, Maldives, parts of the Middle East and Africa, Philippines, Australia, Thailand and others. Different parts of the world have their own special way of using this ingredient to stir up a storm in their cooking vessels. Cultures across the globe make use of this versatile crop to the fullest - from coconut milk, cream, sap, oil, water to even its leaves, dried shell and portions of bark that are used for smoking dishes. The global food and cosmetic industry is reaping mammoth benefits creating health foods and various other lifestyle and beauty products from coconuts. Coconut is easily grown and most widely available across the world. Its cultivation is inexpensive which makes it affordable as well. It is highly nutritious and enriched with health benefiting properties. Coconut milk and yoghurt are now slowly replacing the conventional use of milk in many delicacies and preparations, so don't be surprised if you spot coconut milk lattes or smoothies at a cafe near you. 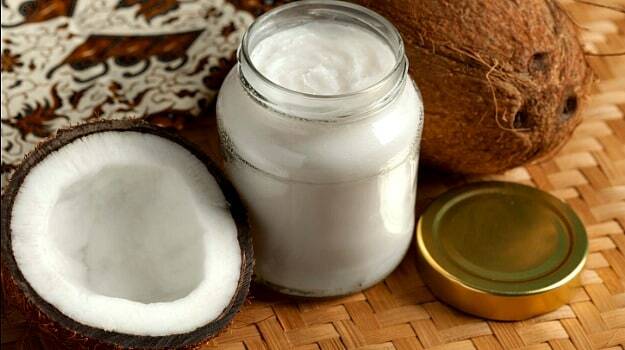 Coconut by-products are also considered great for hair and skin. 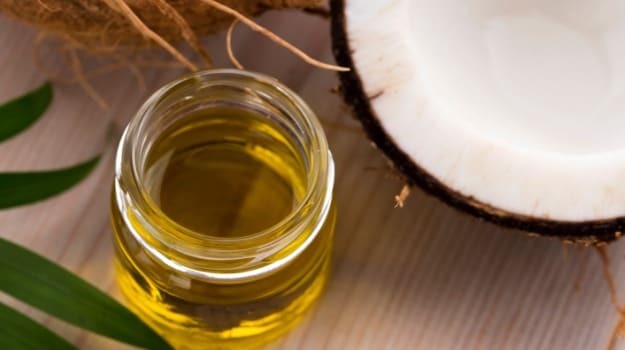 Owing to these and many other special features of coconut, fitness and health experts across the globe have already predicted coconut as one of biggest fitness mantras in the coming years. 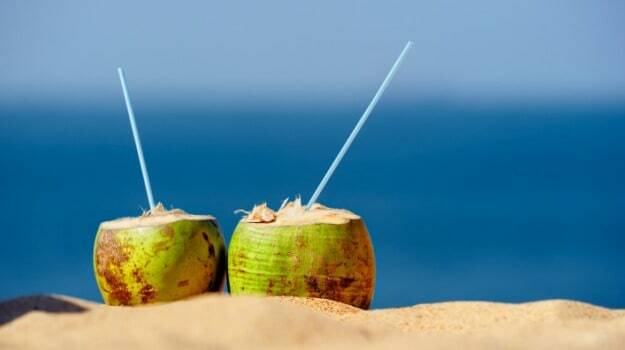 Not much to our surprise, coconut water is all set to become the new health drink replacing the artificially sweetened, aerated energy drinks. India is the third largest producer of coconut in the world - after Indonesia and Philippines. Though coconut is largely used in multiple culinary ways across the country, the southern states' dependence on coconut is simply indispensable. From chutneys, to creating lip-smacking dosas, idli, sambar, avial, curries and a lot more - South India's delectable affair with coconut is an age-old gastronomic tale. 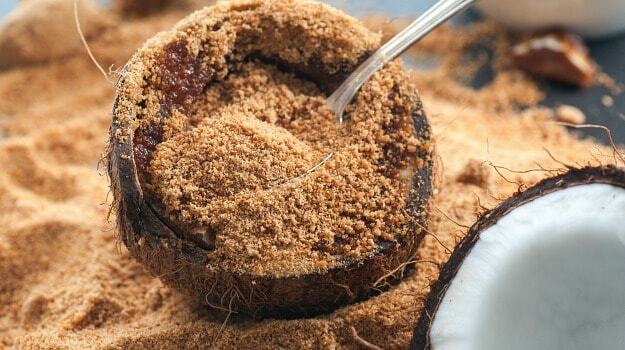 Coconut is also used in making alcohol, sugar, jaggery and vinegar. In India, coconut liquors such as feni in Goa and toddy in Kerala are quite popular. The traditional Christian Goan cuisine also boasts of getting its distinct flavour due to the addition of coconut vinegar. Coconut in its myriad forms is one of our favourite ingredients to cook with in the kitchen. 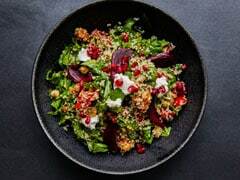 From decadent desserts, delicious drinks to mouth-watering main course preparations - coconut has the ability to give a creamy, aromatic spin to your culinary endeavours. Who could forget the world renowned Lamingtons, soul nourishing Thai curries, delectable macaroons and our very own payasam, kheer, barfis, ladoos, varieties of rice preparations and curries? Bringing to light the gastronomic pervasiveness of coconut, not just in India but across the length and breadth of the globe too, we present our top recipes from renowned master chefs. Here goes! 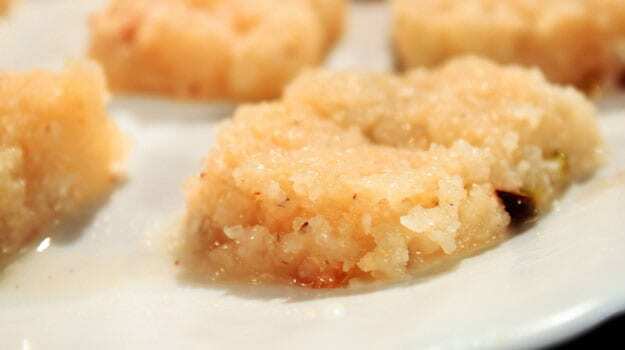 Wooly barfis made with dessicated coconut teamed with a mix of sugar syrup, khoya, gheeand a good helping of almonds. Coconut or Nariyal barfi is a popular Indian dessert, often prepared on festivals like Diwali, Holi or Onam. A delectable Indian sweet, popularly prepared on festivals. Juicy chicken pieces simmered in a blend of coconut milk and aromatic spices. 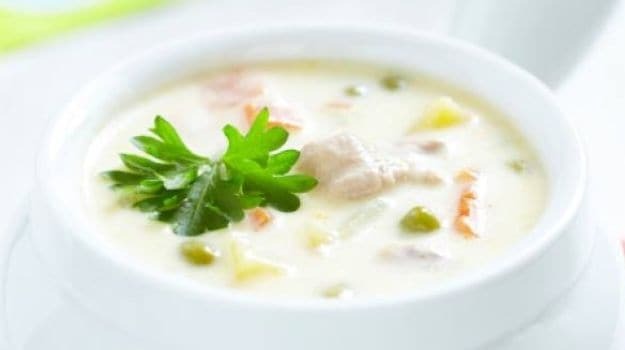 Chicken stew is a delicious gravy recipe to cook during winters for a casual dinner at home as a light side dish. A popular pick to cozy up on after a long day, made from simple ingredients and just under an hour. This is a complete heart warmer! Coconut milk and a soothing presence of spices and herbs makes chicken stew a hit. Introducing, a quick fix for your sugar craving! Ladoos made with only three ingredients - coconut, sesame seeds and dates. A low fat ladoo recipe that will beat all your cravings ! 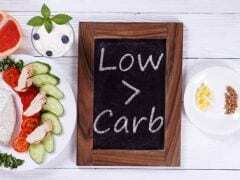 Perfect low calorie ladoo recipe does exist! This mouth-watering delicacy shall not leave you disappointed. 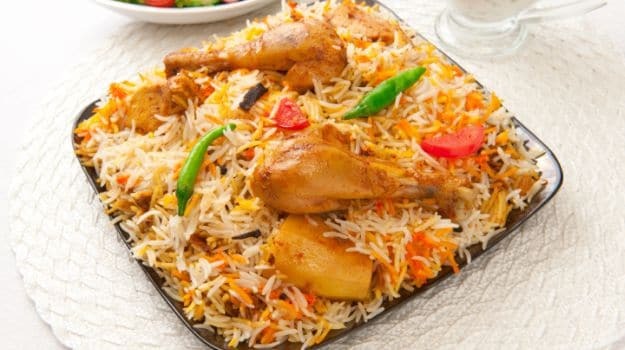 Pearl white basmati rice cooked along with local spices, succulent chicken pieces and a creamy addition of coconut milk. Pair this biryani with raita or salan or relish as it ism you'll not be disappointed with the heavenly combination of coconut and chicken. 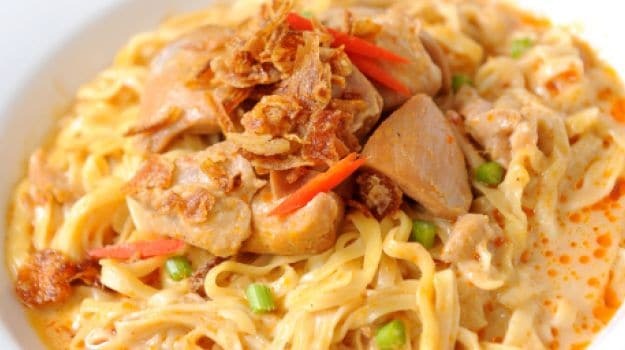 A famous Burmese delicacy studded with chicken and noodles cooked in mild spices and coconut milk. A perfect, delicious whole meal, cooked in just about 30 minutes. This will fill you up with delectable flavours! Straight form the Burmese land, khao soi is as perfect as it can get. Fresh mango pulp and coconut milk come together to serve you a decadent Italian dessert - pannacotta. All you need is a few simple, easily available ingredients and thirty minutes. Top it with mint leaves to add a dose of freshness. A delectable dessert to satiate all your sugar cravings. A fiery Coorgi vegetarian preparation that is ready in a snap and an absolute treat to the taste buds. 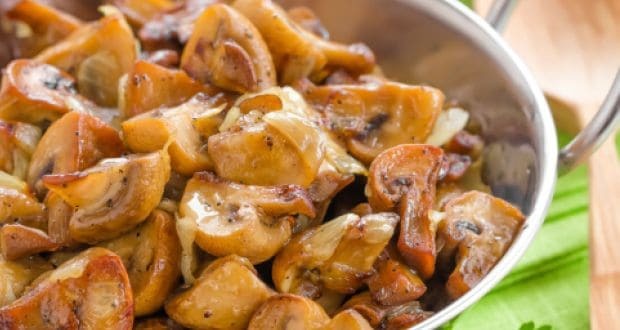 Mushrooms are cooked in an array of spices and a dash of coconut vinegar that elevates the deliciousness to another level. An all time Goan classic created by cooking chicken pieces in a host of aromatic and flavourful spices as well as coconut. 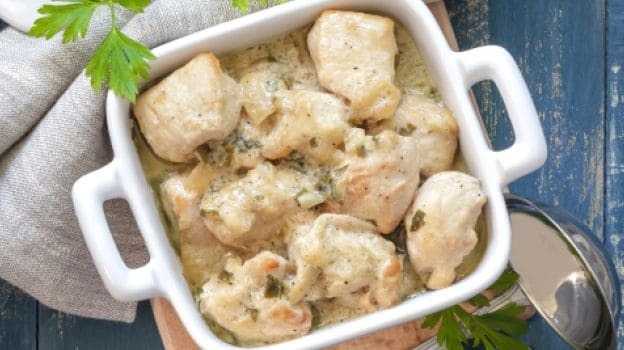 A great chicken dish to add on a dinner party menu, serve with any Indian bread or this also goes extremely well with some cooked rice. Made with loads of masalas, this dish is sure to make your guests wanting more. A popular Bengali chicken preparation much to your delight. 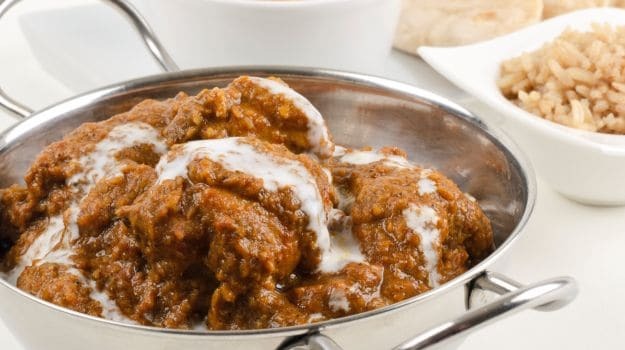 Chunks of chicken are cooked in yoghurt, cream, cashew paste, coconut and simple spices. Murgh Rezala goes best with Roomali roti. 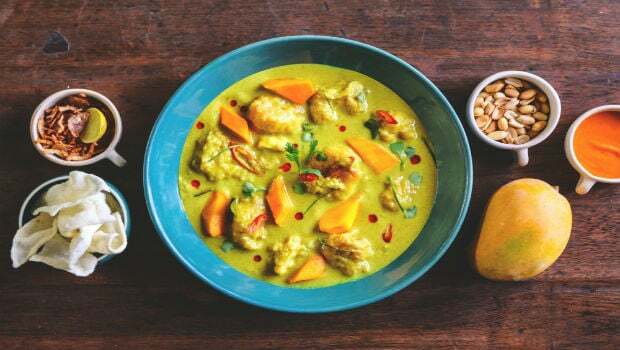 Cooked in coconut milk and traditional Thai spices - this classic Thai specialty is a hit with many across the world. An aroma of curry leaves and fresh coconut makes this delciious recipe of coconut rice flavorful and a favourite down the southern parts of India. Easy and quick to make, coconut rice is the perfect lunch recipe which is light on stomach yet extremely high on nutrients. Serve coconut rice with any simple curry or curd and a fresh vegetable salad. Coconut is no more just another ingredient, it is a versatile one for sure that can spruce up some delicious recipes right inside your kitchen. 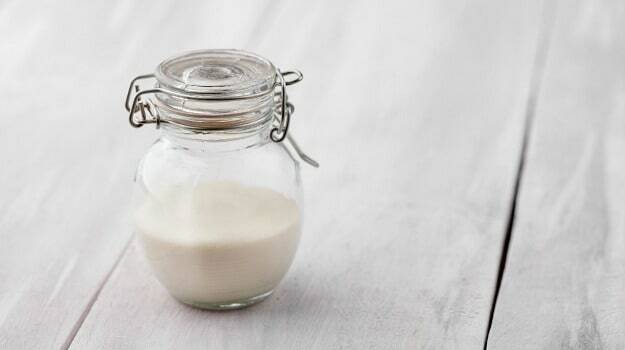 Why Coconut Oil Might Not Be The Superfood That It's Thought To Be!